The Hinza bag is not like any other bag. 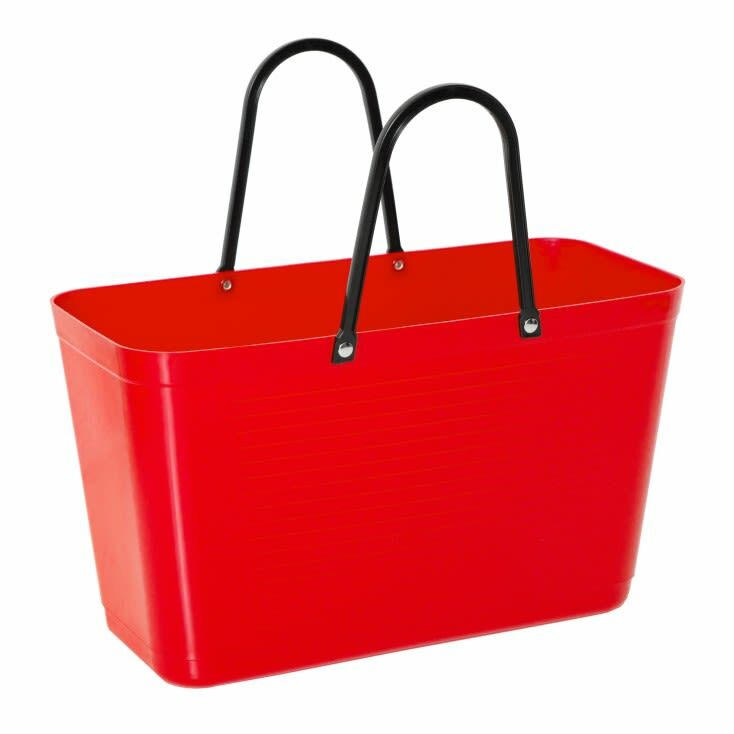 Designed in Sweden in the 1950's, it's classic, stylish shape makes it fit in anywhere. It can be a shopping bag (help to reduce the use of plastic bags) or it can be taken on picnics or to the beach and can carry up to 15 kg.